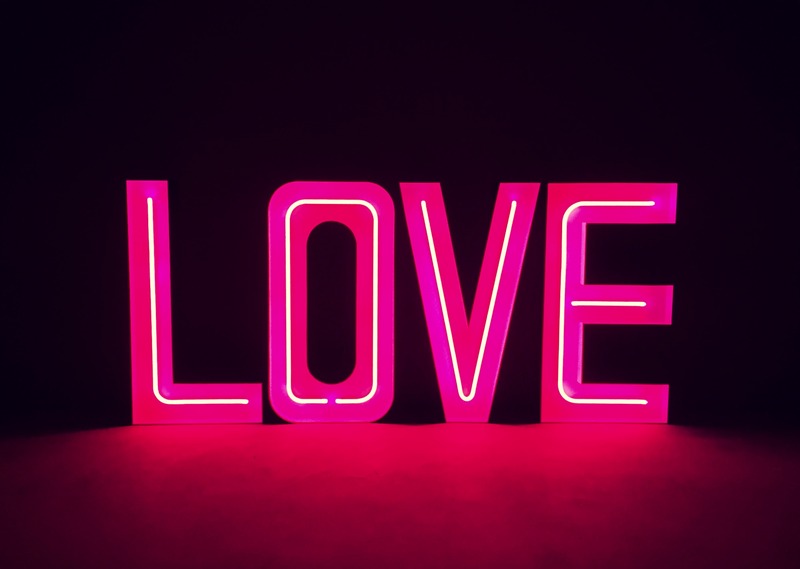 Have you seen our new Pink Neon LOVE sign? We love this one – at 1m high it’s full of wow factor! 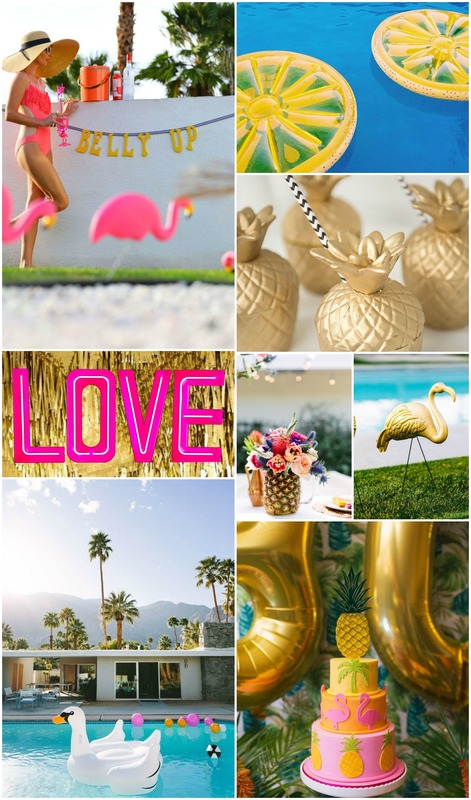 We’ve put together a few mood boards to help you incorporate this gorgeous sign into your summer parties and weddings! Once a playground for Hollywood’s rich and famous, the gorgeous colours and retro signage of Palm Springs set against the desert backdrop make spectacular inspiration for a decadent, mid-century soirée. 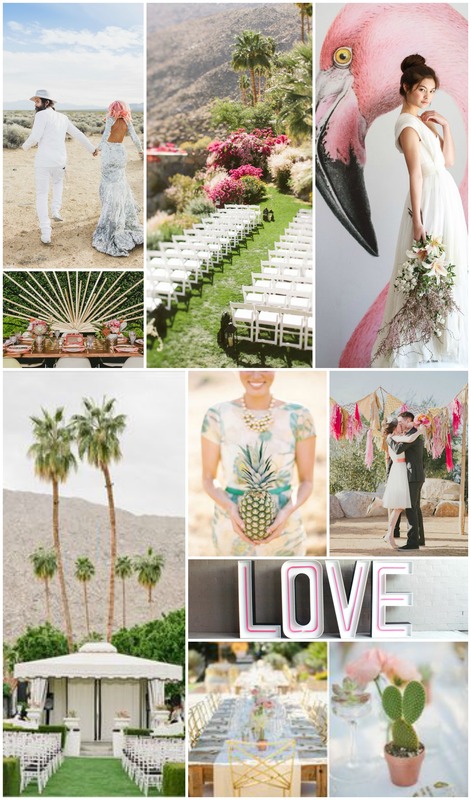 Be it Palm Springs or Vegas, the colours of the desert blend together so well with blush, peachy pinks. Adopt a Hollywood regency theme to pay homage to Palm Springs history or go all boho-hipster to reflect today’s trends. Either way, our Pink Neon LOVE Sign ties in beautifully! We love flamingos. And pineapples. Combined, they are the perfect recipe for a fabulously, kitsch pool par-tay! Loads of fun and perfect for the summer months! Add on-trend gold for maximum glam! Throw on the synth-pop and your best fluro off-the-shoulder shirt and get ready to party 80’s style. 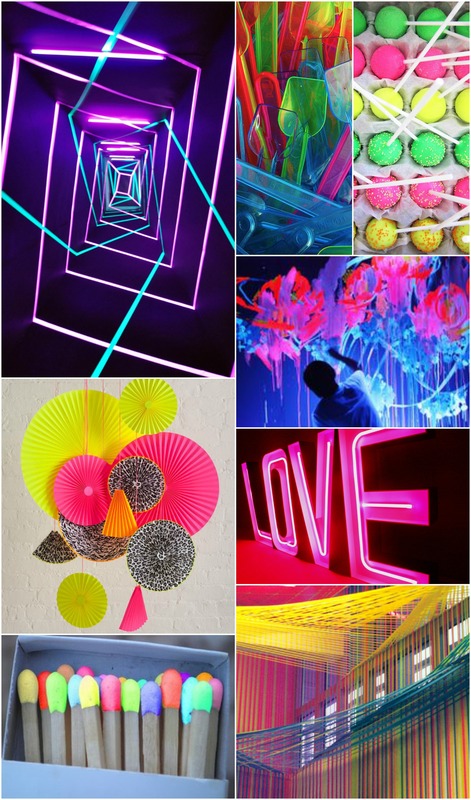 Neon has made a comeback over the last few years so there are lots of ways to introduce it into your event – from food and decor to the all-important lighting. Our Pink Neon LOVE Sign adds the perfect amount of nostalgic club cool! Whatever your summer style, a touch of Pink Neon will have your guests swooning. Contact us to check availability for your event date. Or, for even more inspiration, check out our Pinterest board.